Let’s find out the early life of Clifford Possum Tjapaltjarri. He was born from the mother, Long Rose Nangala and father Tjatjiti Tjungurrayai. Gwoya Jungarai was his step father. After his father died in 1940s, his mother decided to marry this man. Gwoya Jungarai was very well known with the nickname One Pound Jimmy. He was famous in the country since you can see his image at Australian Postage Stamp. Possum also had one brother Tim Leura Tjapaltjarri. The artwork of his brother can be seen in another stamp of Australia. Clifford Possum Tjapaltjarri is a famous aboriginal artist. 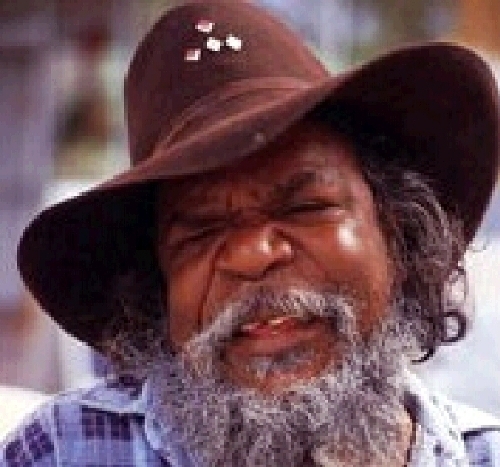 He lived in the northern Territory’s Western Desert Area, Papunya. It is the place where the dot art painting or acrylic painting style was initiated for the first time. 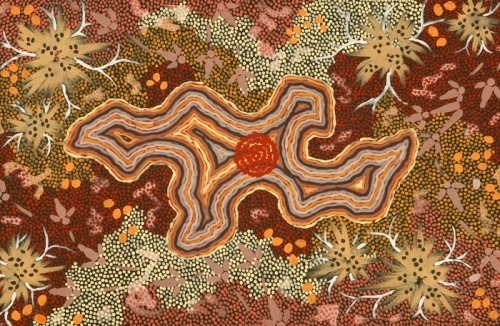 In the beginning of 1970s, Geoffrey Bardon came to the area and encouraged the artists there to use the dreaming stories of the aboriginal culture on the canvas. One of the leaders in this painting movement was Clifford Possum. He called this art as Western Desert Art Movement. At the age of 70 years old, Possum died in Alice Springs. 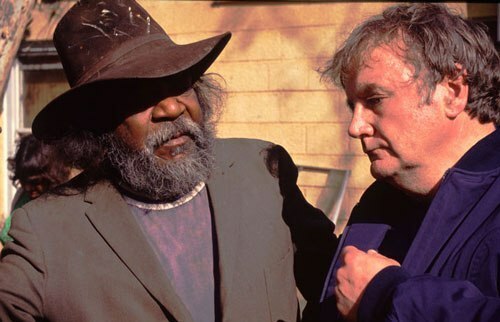 At that time, he was scheduled to receive the Order of Australia since he gave a lot of contributions to the indigenous community and art world. He was survived by two daughters. Both are Gabriella Possum Nungurayyi and Michelle Possum Nungurayyi. After his death, the paintings that he had created receive a lot of attention from the world. Do you know that his work Warlugulong was sold at Sotheby’s auction in the price of $2.4 million? At first, this Warlugulong was owned by the Commonwealth Bank and was hung at the bank cafeteria. The bank bought this art in $1200. National Gallery of Australia was the buyer which spent 2.4 million for this art of Possum. Are you fascinated with the most expensive aboriginal artists in the world?